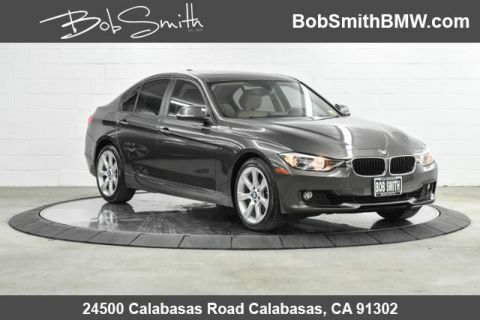 Excellent Condition, BMW Certified, ONLY 42,983 Miles! FUEL EFFICIENT 35 MPG Hwy/23 MPG City! 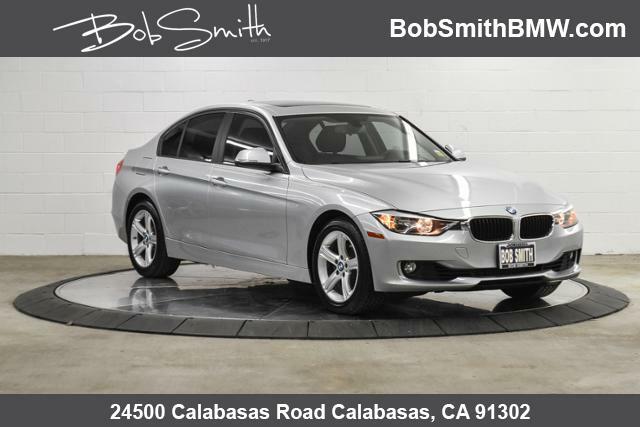 Navigation, Moonroof, iPod/MP3 Input, Rear Air, Keyless Start, Dual Zone A/C, CD Player, Onboard Communications System, Turbo Charged, POWER FRONT SEATS W/DRIVER SEAT MEMOR... MOONROOF, TRANSMISSION: 8-SPEED STEPTRONIC AUTO... CLICK NOW! 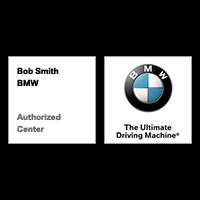 Rear Air, Turbocharged, iPod/MP3 Input, CD Player, Onboard Communications System, Aluminum Wheels, Keyless Start, Dual Zone A/C Keyless Entry, Child Safety Locks, Steering Wheel Controls, Heated Mirrors, Electronic Stability Control. 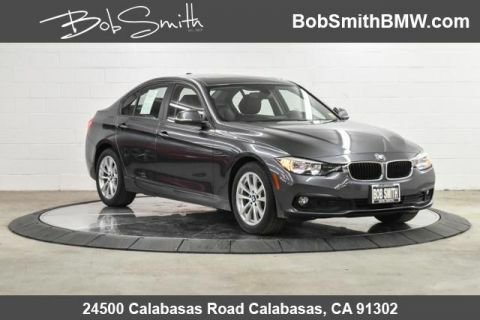 NAVIGATION SYSTEM W/TOUCHPAD Remote Services, Advanced Real-Time Traffic Information, BMW Online & BMW Apps, Instrument Cluster w/Extended Contents, MOONROOF, TRANSMISSION: 8-SPEED STEPTRONIC AUTOMATIC (STD), DARK BURL WALNUT WOOD TRIM, POWER FRONT SEATS W/DRIVER SEAT MEMORY (STD). Originally bought here, Local Car.